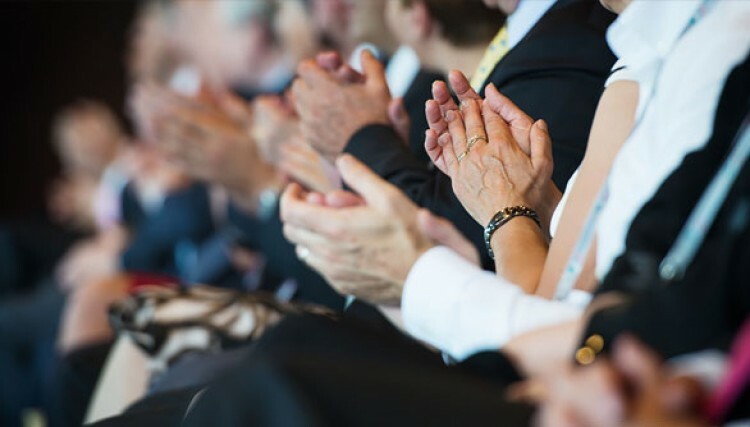 From beautiful blooms in the South Carolina Botanical Garden to local brews at the world-famous Esso Club, Clemson offers an array of things to see and do. Here, we share a list of some of our favorite attractions and what we think makes them special. 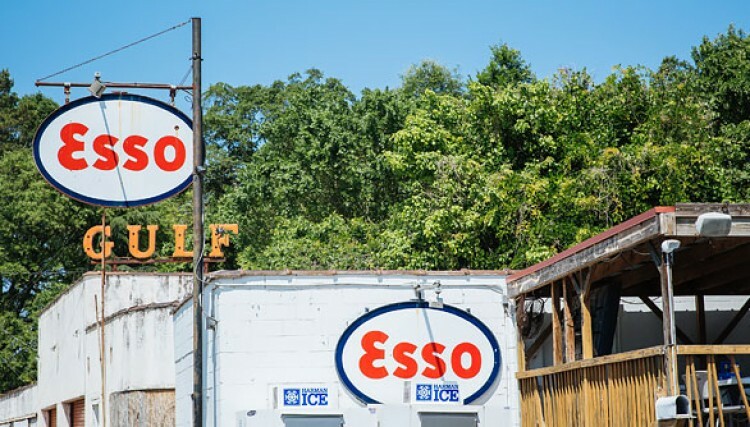 The iconic Esso Club is Clemson’s favorite watering hole. Students, parents and Tiger fans gather here for cold beers, pub grub and a look at Clemson memorabilia worthy of a museum. 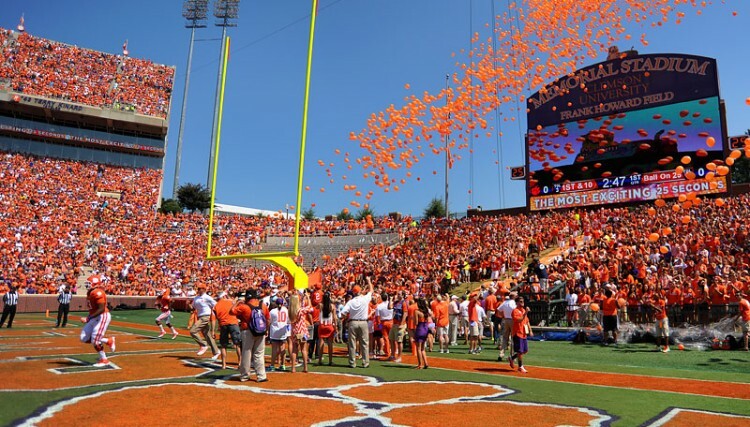 Home of the legendary Clemson Tigers and affectionately referred to as Death Valley, Memorial Stadium has been at the center of all the guts and glory of college football since it was first opened in 1942. 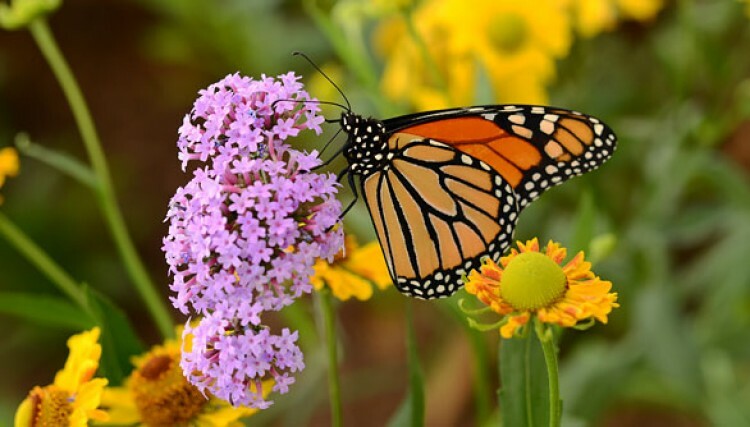 The chance to see "Howard's Rock"
Offering a diversity of nature trails, streams, natural landscapes and manicured display gardens, the South Carolina Botanical Gardens is a must see for visitors of all ages who love the great outdoors. A linear lakefront park stretching for a half mile off College Avenue. Visitors can enjoy a scenic stroll through natural spaces along the boardwalk with lake access. 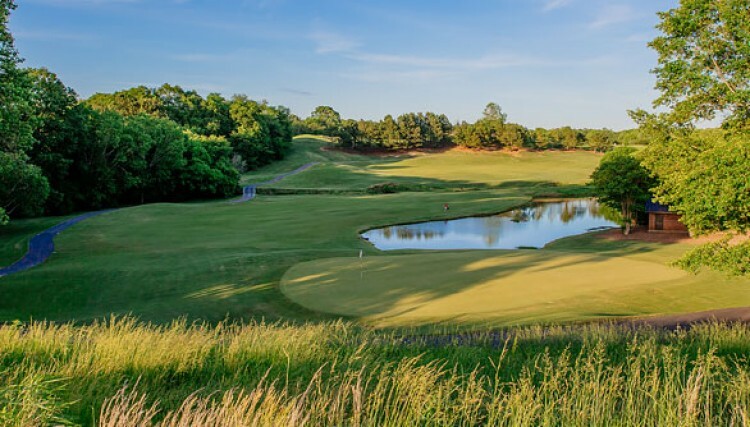 Located on Clemson University Campus, this 18-hole championship golf course is designed to accommodate golfers of all skill levels. The last five holes run along the shores of Hartwell Lake and offer the most spectacular finishing holes in South Carolina. 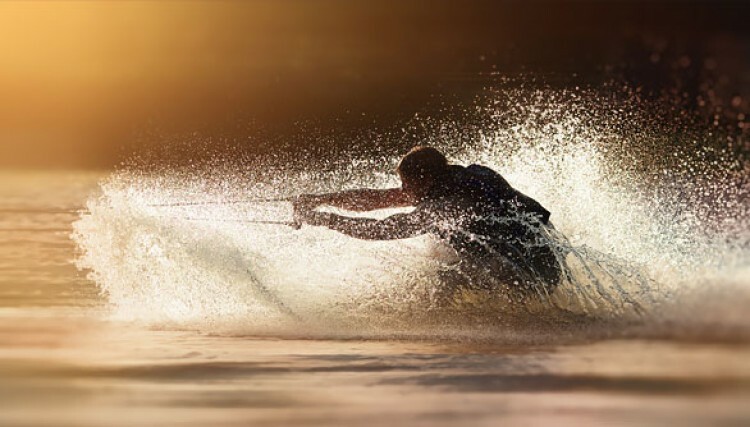 Popular with anglers across the state, the recreation lake features lake houses, docks, boating and water skiing. 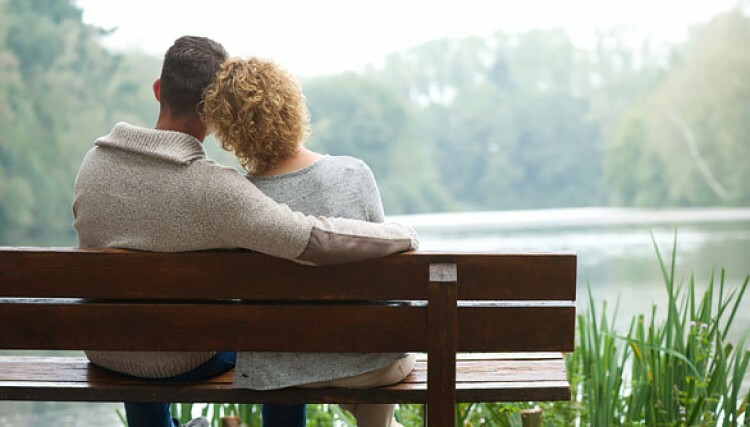 Beyond the superb lake, the park offers a short nature trail, picnic areas, a playground and a basketball court. Home of the performing arts at Clemson University, this state-of-the-art theater receives great reviews, showcasing a multitude of nationally and internationally acclaimed dance companies, theatre troupes and music ensembles.